A shoe with roots so deeply ingrained in hip-hop, there’s no wonder brands with strong connections to the music community have been putting their own twist on this iconic model. 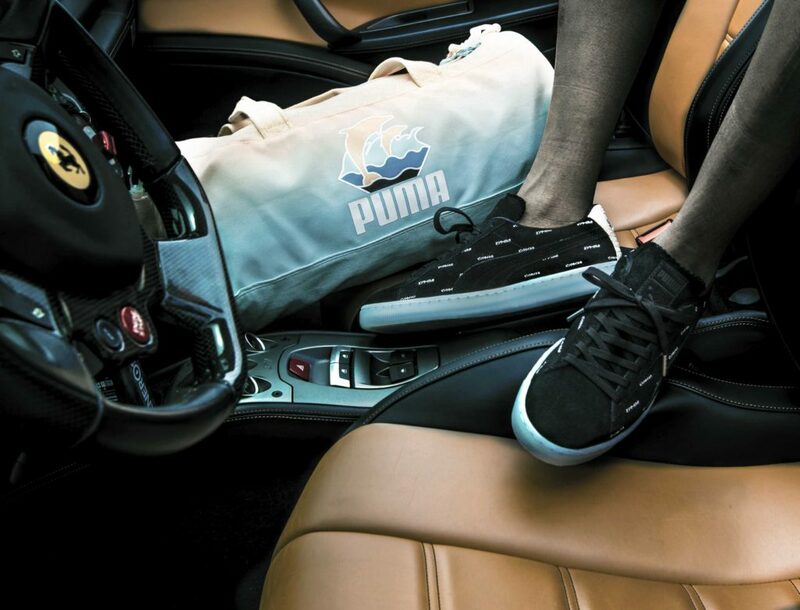 The Puma Suede has been around since the inception of rap and hip-hop, and has since stood the test of time. This model is notorious for its connection to the B-Boy community during the 1980s where you could find people break-dancing and pop-locking in cities throughout the US. 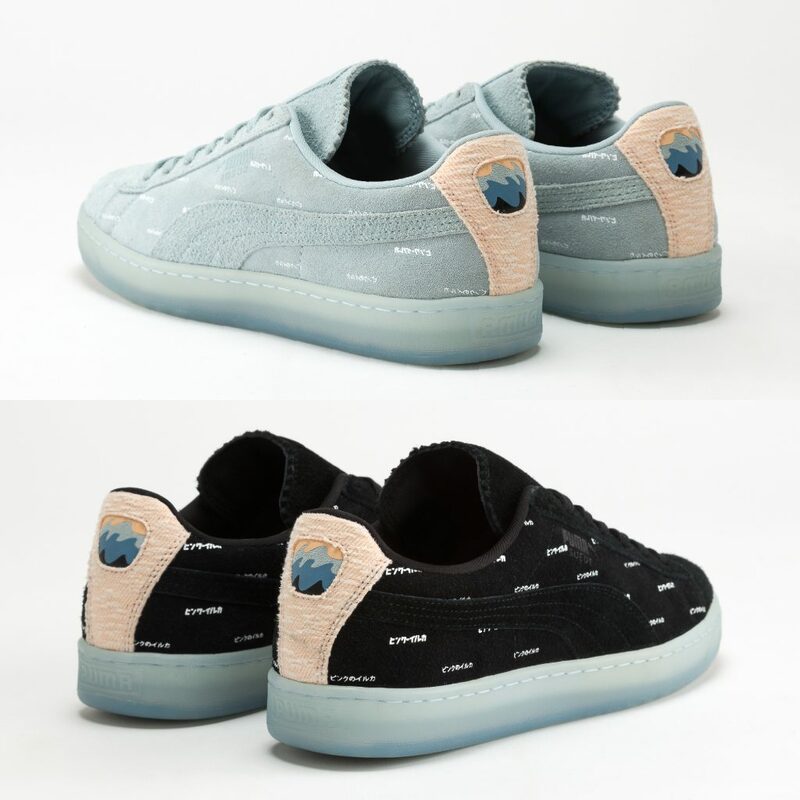 This time, the folks over at Puma are teaming up with Davon Wilson, better known as Jasper Dolphin, founding member of the Odd Future collective. 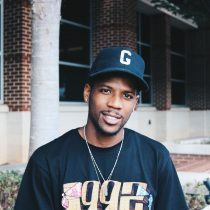 Jasper, a performing artist and TV and internet personality, is probably most known for his role on Odd Future’s Adult Swim sketch comedy show, Loiter Squad. However, Jasper is also known for having his own clothing line, Pink Dolphin. The Pink Dolphin clothing line is all about promoting positive vibes and embodying exclusivity. Jasper prides himself on the exclusivity of his products to keep the streets from becoming saturated. 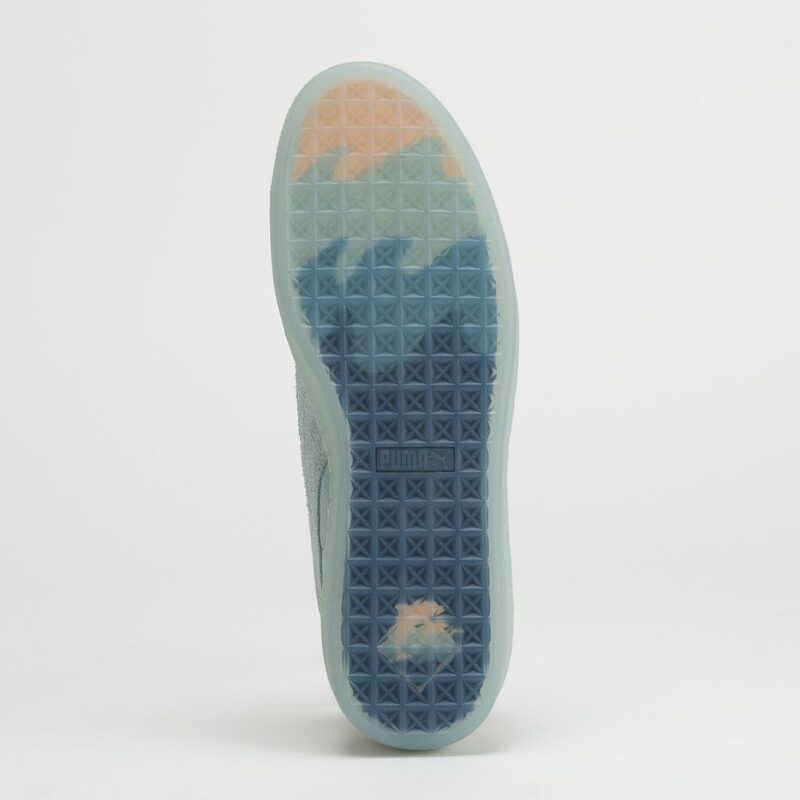 This timeless low-top sneaker will be featured in two different color ways (black and light blue), features Japanese characters across the body, canvas ankle panels, and a translucent outsole showcasing a wavy pattern and Pink Dolphin Logo. This is the perfect shoe to help you stunt while at pool parties this summer. Be sure to head into the Woodfield Mall Finish Line (Schaumburg, IL) for this collaboration on June 30th to add a pair to your summer rotation.